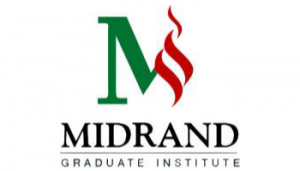 MGI’s BSc in Informatics degree is a practical programme which is grounded in a fundamental body of computing and information technology (IT) knowledge. Students have the option of linking the knowledge they gain to either Human Resource Management or Financial Accounting as a second focus area. Careers: System analyst, database administrator, project manager, IT specialist, junior developer.